Camberley Glass and Windows is at the forefront of glass and glazing companies working in Hampshire. We were established as a group of family run companies in 1965 and now, as a single company, we have almost 50 years experience in the glass and glazing industry. 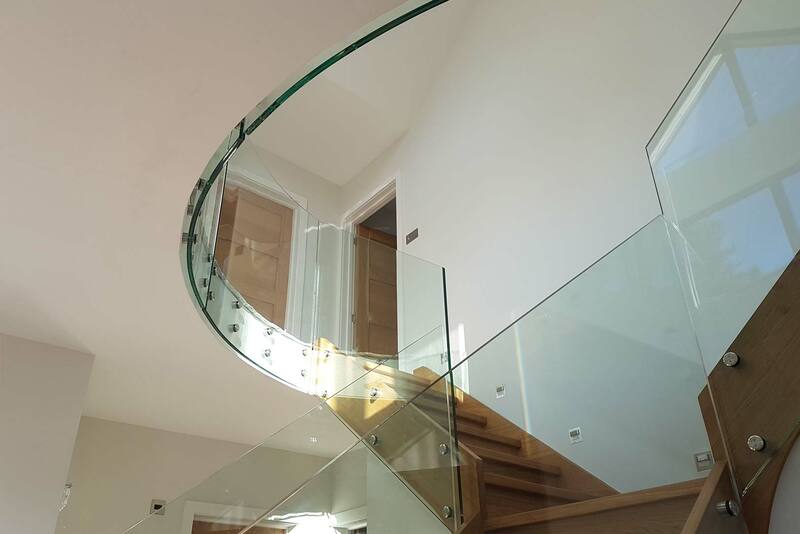 We specialise in high quality bespoke glass using only the best quality product, and undertake all aspects of glazing from small domestic repairs to large commercial reglazing. We can provide new and replacement doors, windows, double glazing, conservatories, orangeries, skylights and lantern lights, shopfronts and rooflines as well as bespoke glass for home interiors such as shower enclosures, splashbacks and balustrades. We provide many types of custom made doors manufactured to the highest standards including front doors, back doors, bifold doors, French doors, sliding doors and others in a variety of styles and door furniture choices. There is a wide choice of materials including aluminium, composite and UPVC. If you wish to call with a particular idea in mind we can engineer a door design to meet your requirements. We have been providing window glass and windows in Hampshire for almost 50 years and want to maintain our reputation as an industry leader in quality bespoke windows. We can provide any style including casement, sash and bay windows in a range of materials such as timber, timber alternative PVCu and aluminium. We also specialise in double glazing and double glazing replacement windows. Our lantern lights and skylights are designed to give the highest thermal performance as well as allowing more light into your home, conservatory or orangery. We specialise in providing an extra strong frame which, being made of aluminium, means that thinner glazing rafters are used, which provide fine sight lines and pleasing aesthetics. If you need a particular piece of bespoke glass for your home such as a balustrade for your balcony or terrace, a new glass worktop or splashback for your kitchen or shower screen or shower enclosure for your bathroom, we can provide whatever you need to your measurements. Bespoke pieces of glass have to be perfect and that is what you will get from us. Camberley Glass and Windows is one of the most trusted and professional glass companies in Hampshire. Our product knowledge is second to none, and we are fully conversant with all aspects of current requirements and regulations. We pride ourselves on providing the best possible service and after sales care, and this is reflected in the testimonials on our website and the amount of work we receive from personal recommendation. We work with many large companies in the area as well as undertaking school, hospital and council commissions. We employ advisers rather than sale commission staff, and our team is fully qualified and FENSA registered.